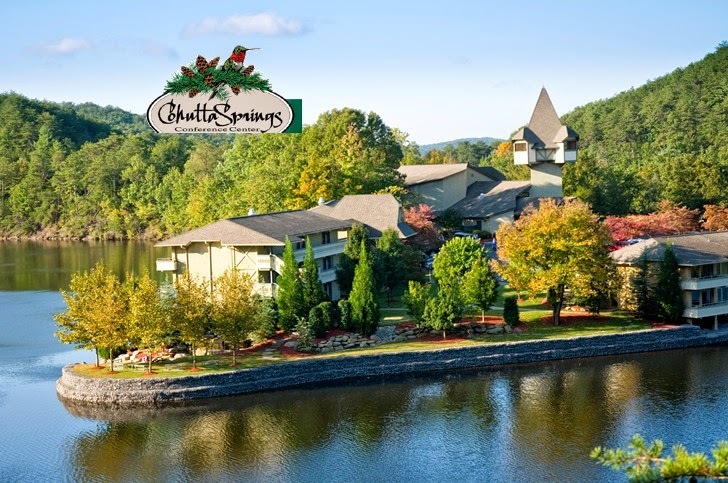 Yesterday, I shared my story with the friendly folks at beautiful Cohutta Springs Conference Center in Crandall, Georgia. The setting is so peaceful and serene. I am so thankful for the opportunity. I trust their hearts were touched as much as mine. 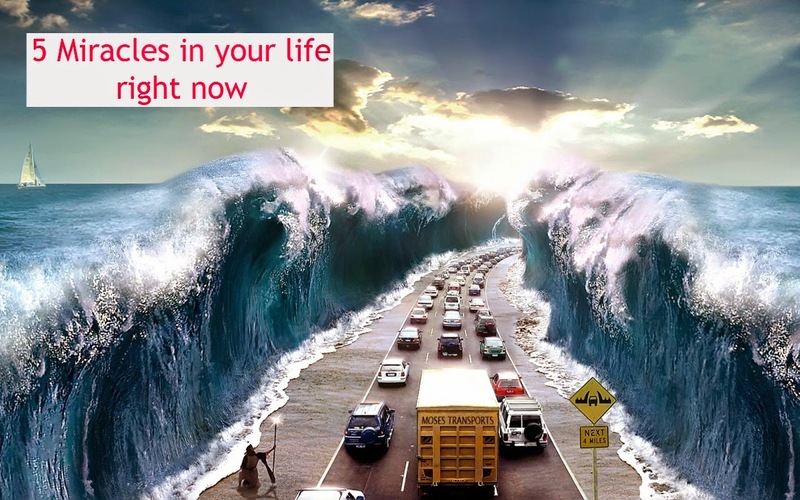 Today, I want to share with you 5 miracles in your life right now that you may be overlooking. God performs miracles in our lives everyday. Humans turn miracles into everyday happenings until they become expected and commonplace. 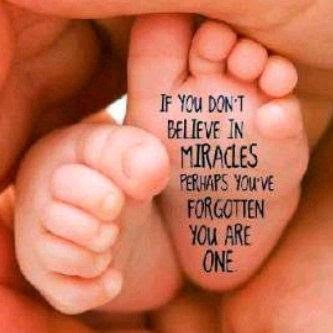 Do you have any of these miracles in your life? Miracle #1: Your parents. Thank your parents right now for giving you life. You may not agree with them, you may not know them, you may be estranged, you may live right in their back door like I do. Whatever your situation, if your parents didn't meet, conceive and give you life, you wouldn't be here. Miracle #2: Your spouse. Spouses are most often a blessing. Have you thanked your spouse lately for the simple things they do? Told them you love them? Spent time with them? Tell them they are your very own miracle today. Miracle #3: Your children or grandchildren. My daughter who just gave birth tickles me. She says almost everyday when she looks at her baby "Mom, do you know how many things have to go right to have a baby?" I would guess about a zillion although I don't have any documented scientific proof. Look at your children differently today for they are a miracle in your life right now! Miracle #4: Your faith. The unconditional love of Jesus dying for us is a miracle. He died for our forgiveness and freedom. Accept it today. My son-in-law wisely told me yesterday "Love is the only worth in this world." He's so right. Love is the only thing worth living and dying for. Miracle #5: YOU. Believe in yourself because you are a miracle! Give thanks for your breath, your health, your intelligence, your uniqueness, everything that is you because there is only one of you. Realize you are making your imprint on someone right now. Whatever your role is in your family, society, your job, your church, your school, wherever you are, inhale and then slowly exhale. Purpose to be the best miracle you can be. After all, you were designed for the life you live today and errday! It's always the simple things we forget to be grateful for! See me smiling? It makes me happy you see miracles everywhere too!